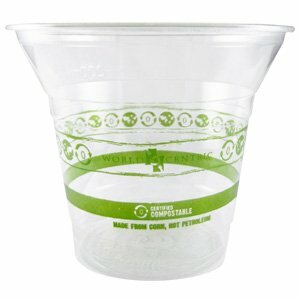 World Centric cups are made from NatureWorks IngeoTM, which is derived from plants grown in the USA. 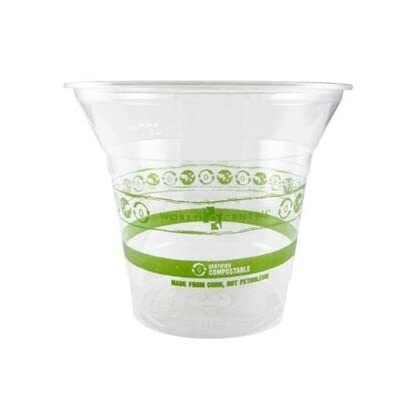 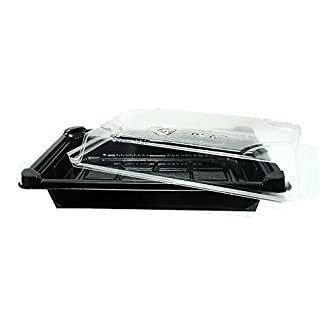 World Centric cups are certified compostable by the Biodegradable Products Institute and meet ASTM standards for compostability. 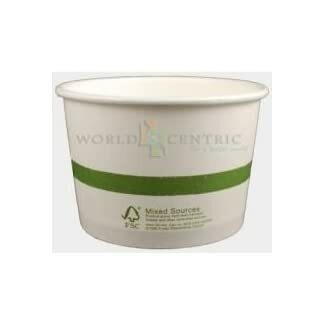 World Centric cups are great for restaurants, daycare and school. 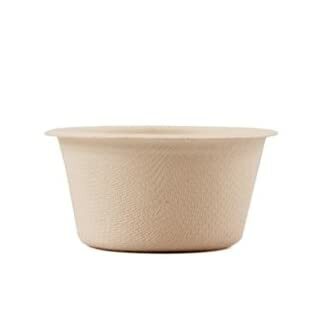 Green your Business!